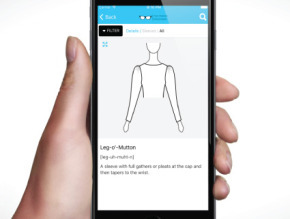 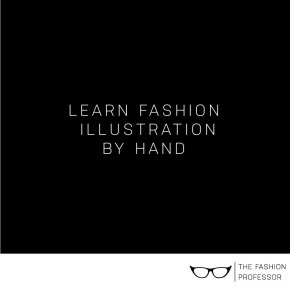 Starting a clothing line and want to understand the process of turning your design into an actual sample? 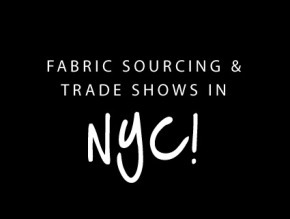 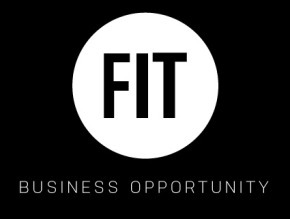 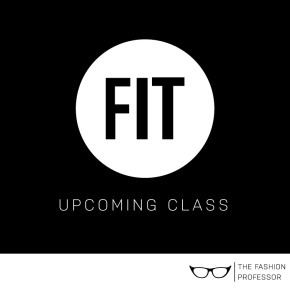 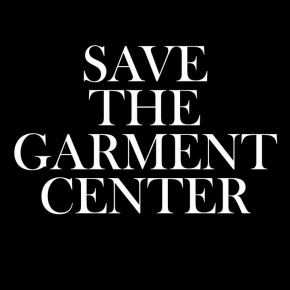 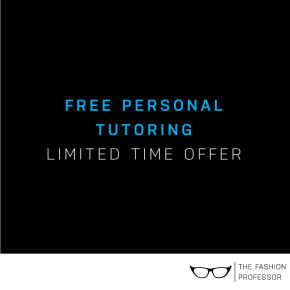 On October 13th, The Fashion Professor is hosting a Fabric Seminar at The Fashion Institute of Technology in NYC! 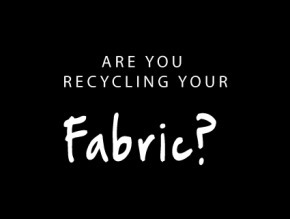 Are you recycling your fabric scraps? 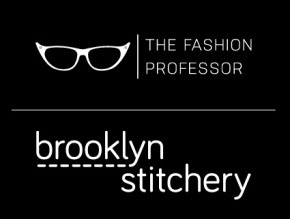 Come and meet their teachers and learn more about what Brooklyn Stitchery has to offer!